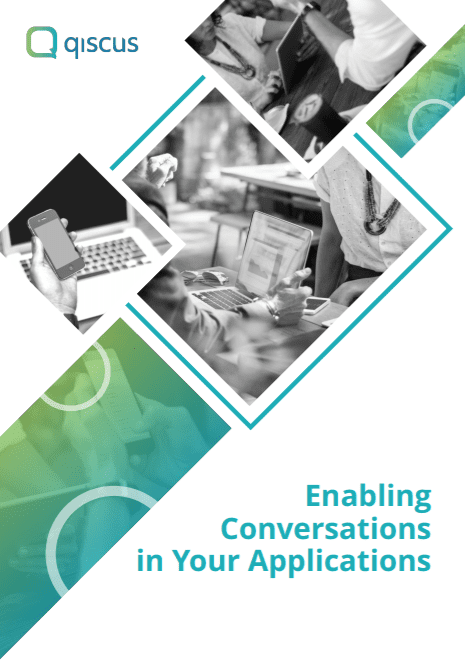 Create a highly scalable chat feature in your app using Qiscus Chat SDK & Messaging API. Reduce development time and cost by 52% using our chat SDK. Integrate chat to AI, payment gateway, and many other engines. Get closer support if you do not have in-house expertise. Our chat SDK is straightforward and packed with highly scalable real-time chat functionalities. No worries, everything's easy here. No more issue on a complex architecture for every single string of chat you send. In Qiscus, our engineers are happy to help you. In Qiscus, we totally understand the various business needs. So we packed lots of features into our chat SDK!